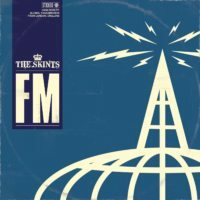 Set on the hottest day in the city on record at imaginary London pirate radio station The Big FM / Frequency Murderation (103.Skints), FM is inspired by a time when the young Skints used to drive around in guitarist Josh Waters Rudge’s car, tuning in to the radio and trying to find new music. 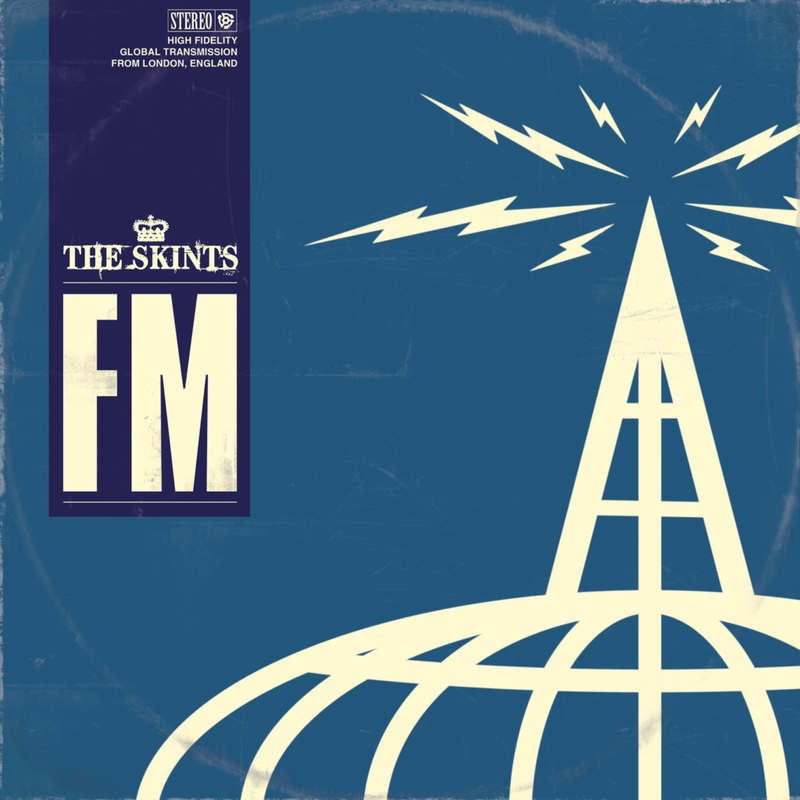 Pulling from various influences ingrained in the group while growing up listening to a number of different styles and sounds, FM is The Skints’ fitting tribute to the radio culture they love as music fans. 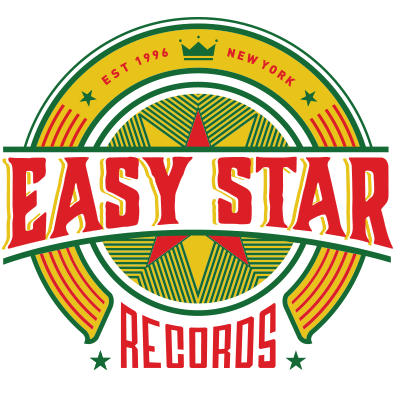 Progressing through the bubbling sound of grime and garage to summertime sound system reggae, roots, dancehall, traditional rocksteady, Motown soul and punk, the East London-based group takes listeners on a whistle-stop tour of the capitol’s underground culture in their latest venture. 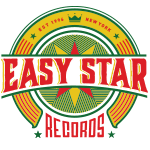 With Prince Fatty back in the producer’s chair adding his signature take on the genre, the album also features a host of exciting guests including reggae legends Tippa Irie and Horseman, grime MC Rival (all playing alter-ego roles as the station’s DJs), and even a surprise vocal cameo by comedian Rufus Hound. 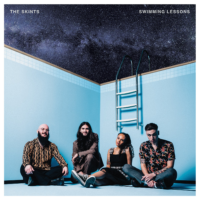 FM debuted at #51 in the U.K. album charts.